Biatain Silicone Foam Dressing by Coloplast is ideal for healing exuding wounds, such as ulcers on the feet or legs, pressure ulcers, postoperative wounds and skin abrasions. It is made of a 3D foam, which conforms to the wound and insures optimal control of moisture and leakage. 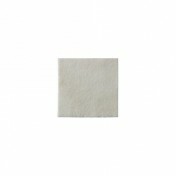 The silcone material provides secure fitting, while minimizing pain upon removal. 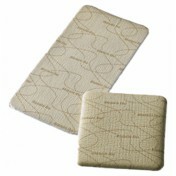 It is soft, flexible and provides a close fit to wounds, which makes it comfortable - even under compression. 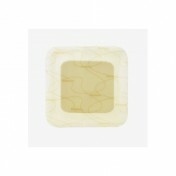 The outer film is shower proof and bacteria proof. 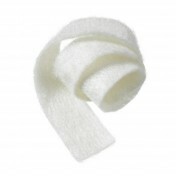 The foam is asorbant, but has a lock-away layer that leaves the wound moist to ensure optimal healing.